The Incredibowl revolutionized the portable smoke pipe game with their Incredibowl m420, but there was always the one complaint that you could not see what you are lighting. Well let that worry wash away as we present to you the Incredibowl m420 Angled Glass Bowl. This bowl is hand blown with thick cut glass to avoid easy breakage and has a 90° turn so while the m420 is parallel to the ground, the bowl is still pointing straight up giving you a full view where to light. 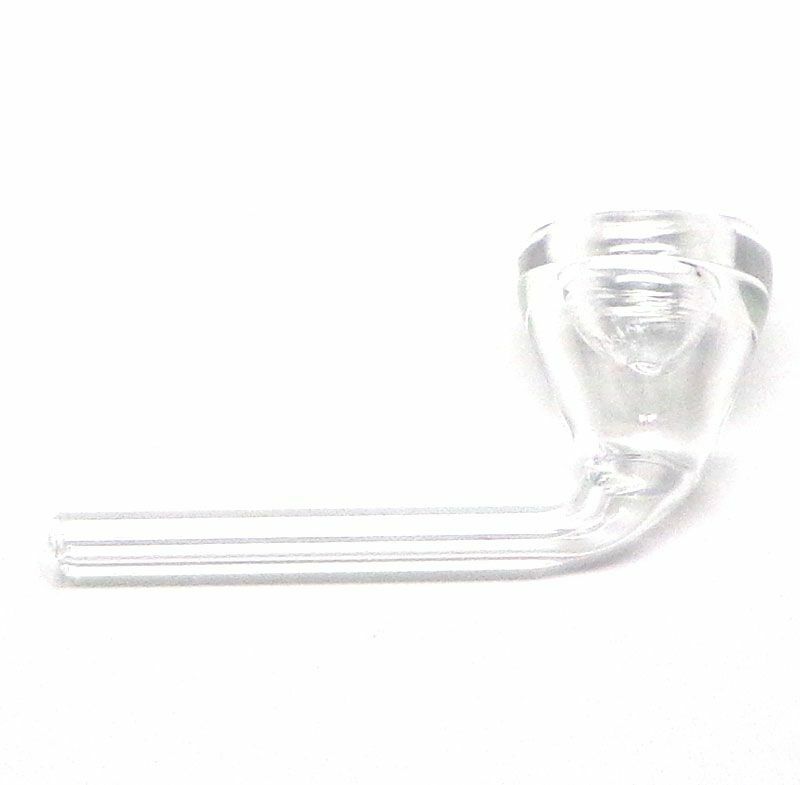 In addition to being easier to light, you can also remove this bowl with no problem at all, just grab the bowl end and the stem will slide in or out with ease. Note: This is an aftermarket item and is not produced by Incredibowl.